A mobile or containerized coconut water extraction machine is essential to retain high-quality, fresh immature coconut water for beverage production. 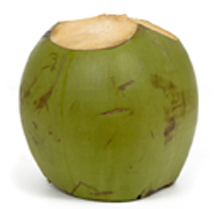 Built using high quaity components, provides processors consistent sustainable production of coconut water. Maintaining production momentum is necessary to sustain water sterillization and bottling.